You likely know it is a wise idea to have an advance health care directive, but you might not know where to begin or what to include. Here are the basic components you will want to include in your advance directive in Ohio. As part of your advance directive, you will want to give someone power of attorney for purposes of your health care decisions. In the event you become incapacitated and can no longer speak for yourself, your agent (or attorney in fact) will be able to make decisions for you regarding your health care. This power of attorney will become effective as soon as a medical professional determines that you have lost the ability to make your own medical choices. You should also execute a living will as part of your Ohio advance directive. A living will allows you to make specific advance choices about your own health care that will trigger if you are not able to make your own decisions. If you are terminally ill, in a coma, or permanently incapacitated, your living will determines what health care decisions can be made on your behalf. Another good form to include in your advance directive is an organ donation enrollment form. This will allow you to register, if you choose, to have your organs donated upon your passing. If you fill out and submit this form to the state registry, your desires as far as organ donation will be honored, despite whether your original form can be located. Ohio law allows for residents to decide in advance whether they want to be resuscitated in the event of emergency situations. Under a DNR Order, you can decide to receive care limited to comfort and certain life-sustaining care that is withdrawn if you require resuscitative measures. You can alternatively decide to receive all standard care that might include some resuscitation but that is withdrawn if you experience cardiac or respiratory arrest. Unlike the other portions of your advance directive, a DNR form will need to also be signed by a medical professional. 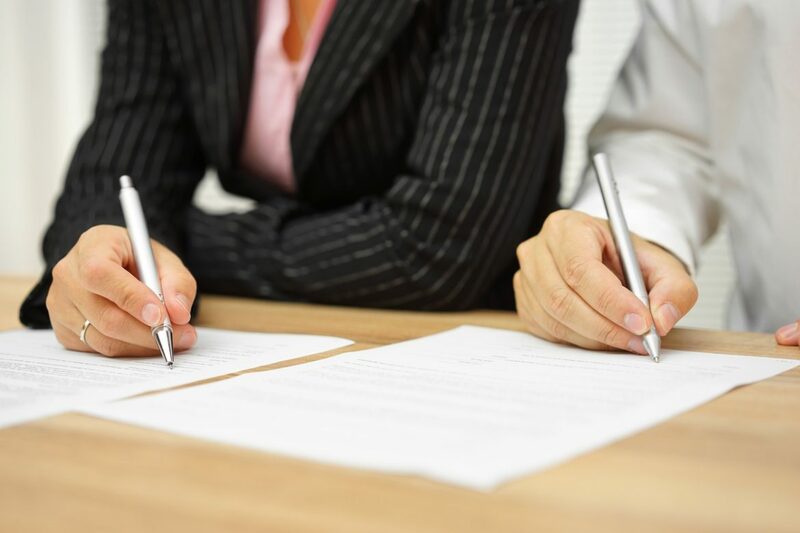 It might sound overwhelming to try to find and complete all of these forms and components to create a valid advance directive under Ohio law, but the process can be seamless when you hire an experienced lawyer. An attorney will explain all of the different forms and will walk you through the requirements to ensure you have a directive that gives you peace of mind. If you are interested in starting your Ohio advance directive, contact Attorney Shannon Dawes today. 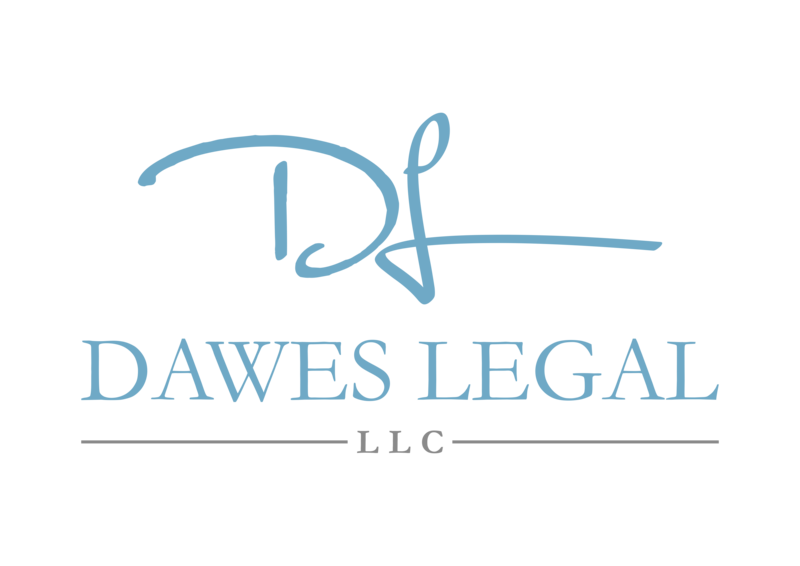 When you work with Dawes Legal, LLC, you will receive skilled representation for all of your future planning needs. Schedule an initial case consultation by calling our Columbus office at (614) 733-9999.